Novak Djokovic emerged the victor from a hard-fought battle with Rafael Nadal on Saturday at the BNP Paribas Open, and will now go to the final to face off with Milos Raonic. 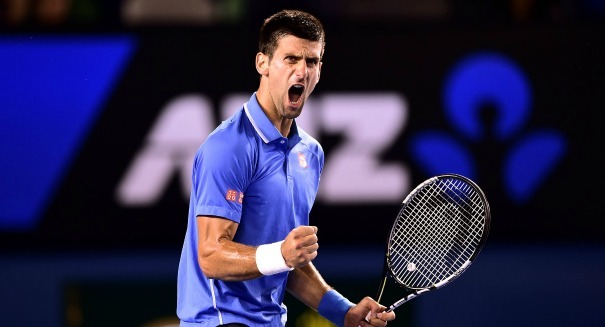 Djokovic, the Serbian who is the world’s No. 1 ranked tennis player, dispatched another top tennis player in Nadal, who has won nine French Open championships. He beat Nadal in straight sets, 7-6 (7/5), 6-2, according to an Agence France Press report. Djokovic is now 21-1 this season. His oponent, the Canadian Raonic, beat Belgian David Goffin 6-3, 3-6, 6-3. Meanwhile, Serena Williams will be taking on former champion Victoria Azarenka in the women’s final. Williams will be seeking her first Indian Wells title since 2001.